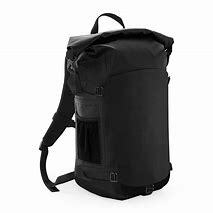 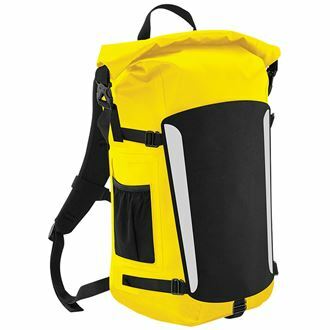 This is 25 litre waterproof backpack, for those really big canicross adventures. 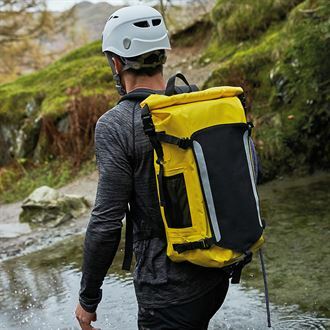 It works in the same way as a watersport dry bag, so your kit is sealed inside and kept completely dry. 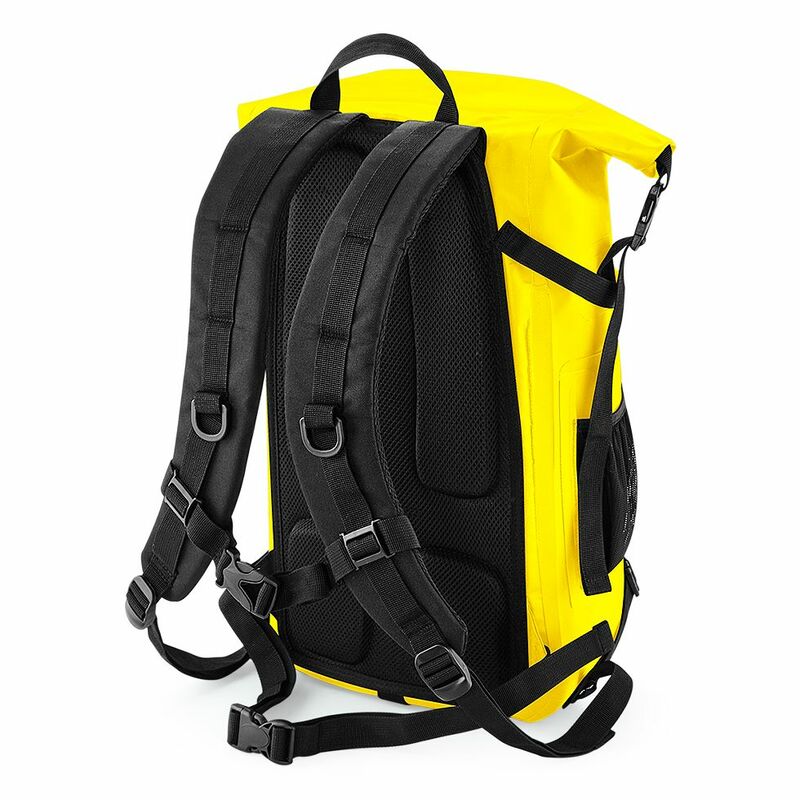 It comes in Yellow or Black and has plenty of pockets and space for everything you and your dog need for an adventurous day out.